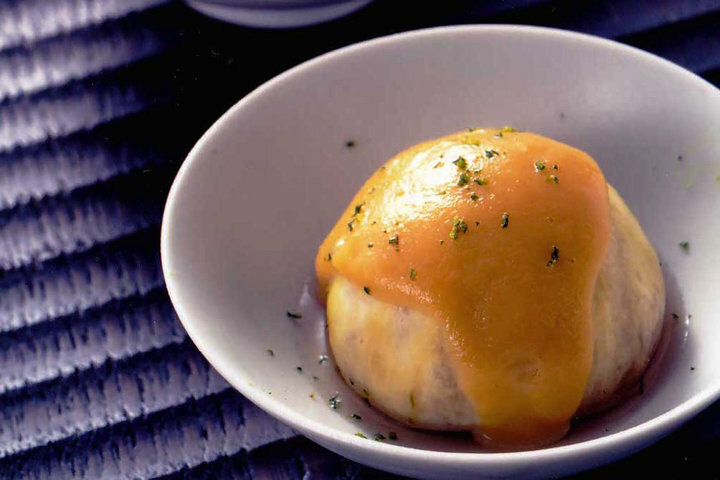 Michelin-starred Shinjuku Kappo Nakajima serves innovative new dishes while offering traditional Japanese cuisine made with seasonal ingredients. 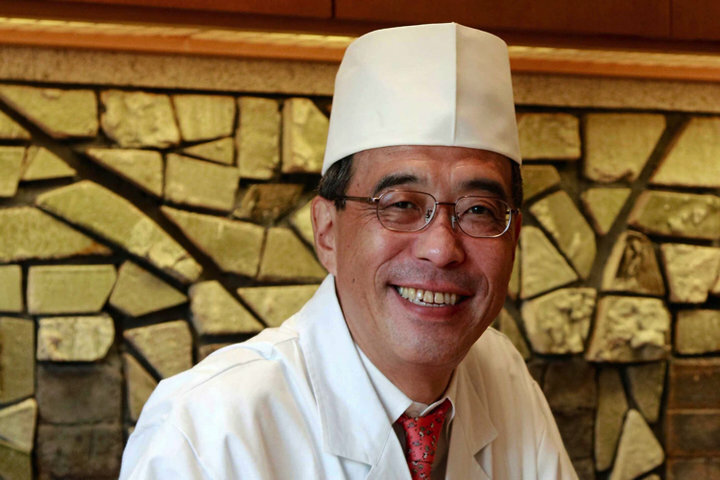 The current owner Sadaharu Nakajima's grandfather Teijiro Nakajima was the first head chef of Hoshigaoka Saryo, the exclusive high-class restaurant that was opened in 1925 and run by Rosanjin Kitaoji. 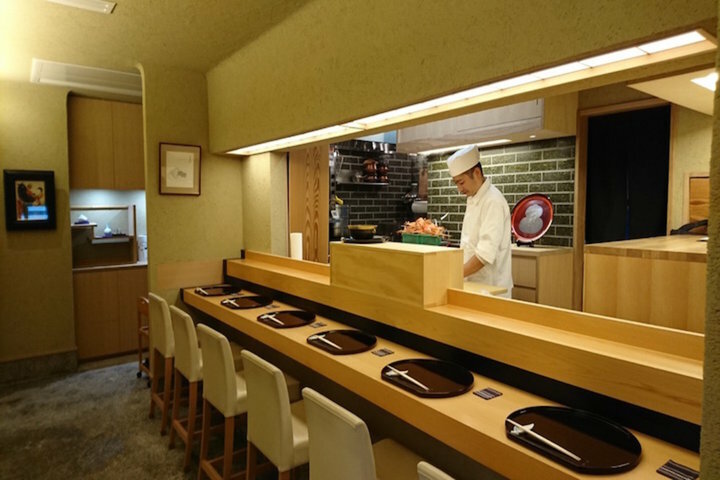 Teijiro's son branched off and opened Nakajima in Shinjuku. 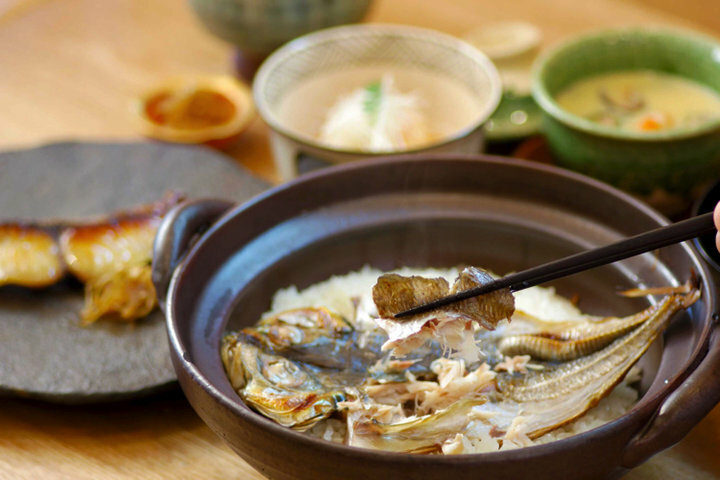 The current owner Sadaharu is his heir, and his hereditary culinary talent is evident in the food. Sadaharu Nakajima and his restaurant has received a great deal of exposure on television, in print, and in other media. Their specialty dish is the Owan. 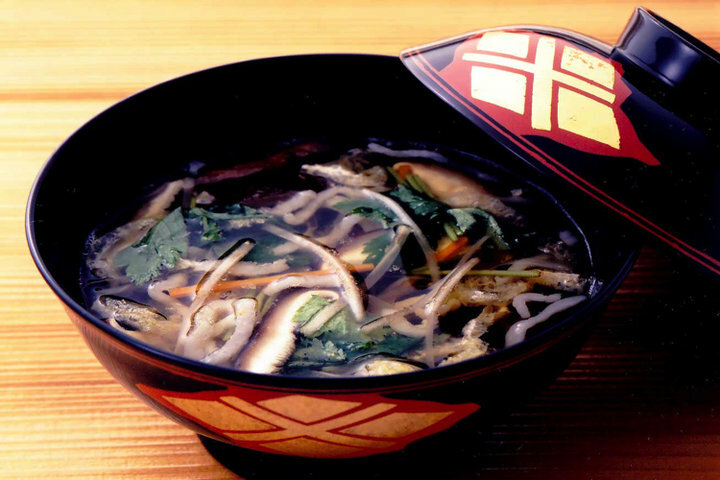 The owner lavishes his greatest skill on this soup dish, which he considers the embodiment of Japanese cuisine. All the dishes are prepared with great care, and seasoned to precise standards. 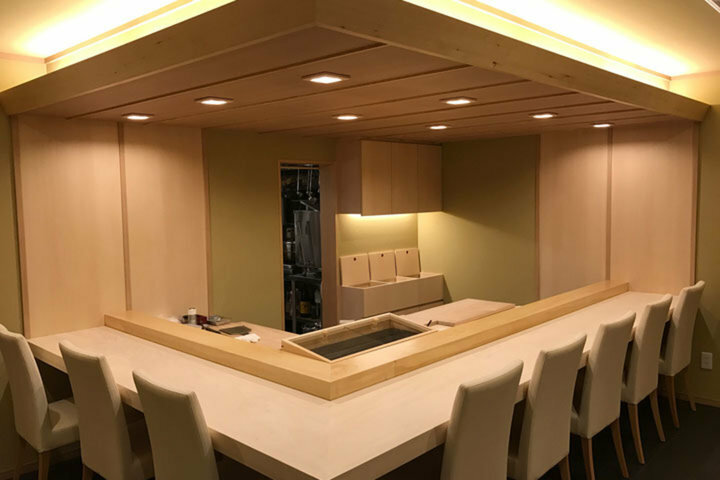 This renowned restaurant is a short walk from Shinjiku station but has a relaxed atmosphere that is very different from the bustle of the rest of Shinjuku. 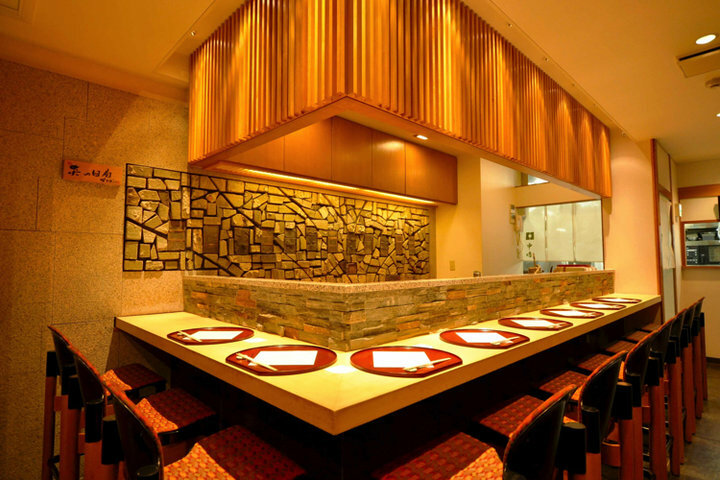 This is a perfect place for entertaining guests with delicious Japanese food. 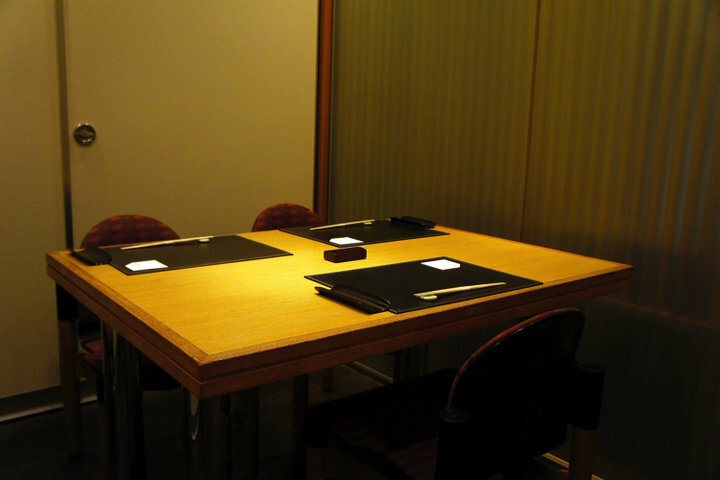 * Nakajima does not accept lunch reservation, queuing at lunch time is the only possible way to enjoy their lunch menu. Brilliant food, especially the earlier, smaller dishes and the broths. Service was good, I was well looked after. Excellent service, cosy atmosphere and good food quality.